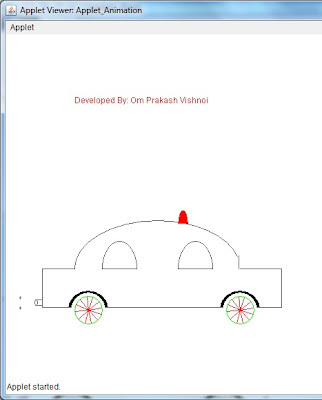 Hello friends, this is a Java applet program of moving car. 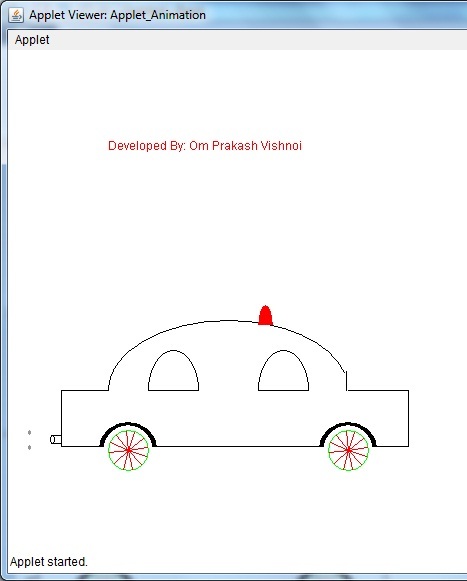 In this java program draw a car. Car moves left to right direction on the screen continuously. Here use concepts of applet life cycle, multithreading.